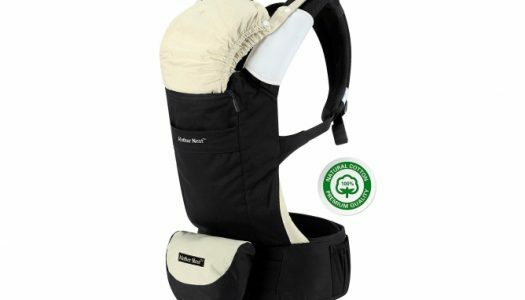 The Mother Nest Ergonomic Carrier is a great option for adventurous kiddos and parents looking for a quality baby carrier on a tighter budget. Looking to transition your cutie from milk to baby food? Here’s the lowdown on Earth’s Best baby food and why it might be the best way to go! 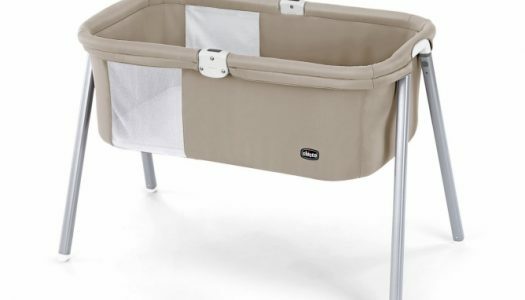 Why the Graco Contender 65 is one of the best value products we’ve found and how it will simplify your life. Why the Evenflo Tribute LX is the safe and affordable choice.